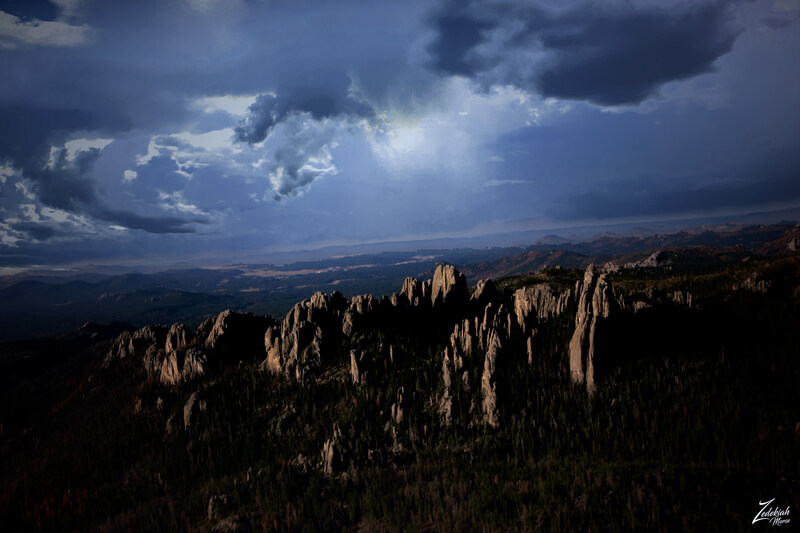 First Nations Tribes have lived and hunted in the Black Hills for millennia. 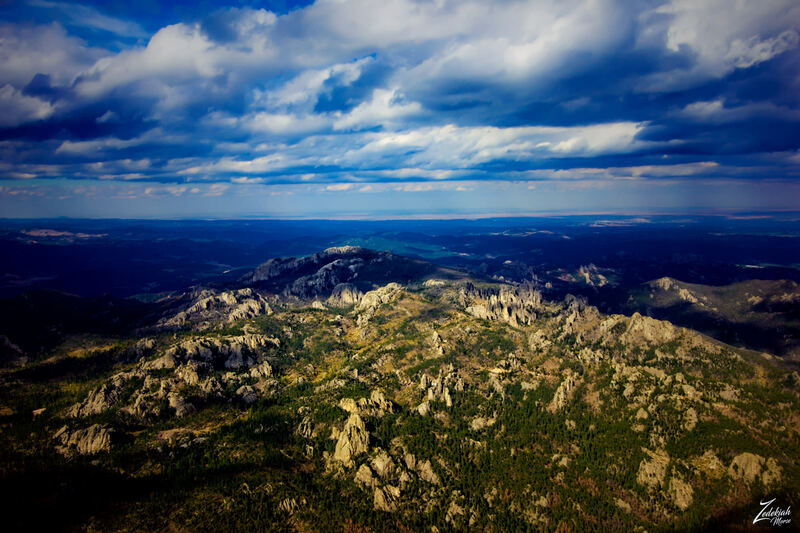 After conquering the Cheyenne in 1776, the Lakota Tribe took over the territory of the Black Hills (pictured here), which became central to their culture. In 1868, the U.S. government signed the Fort Laramie Treaty of 1868, establishing the Great Sioux Reservation west of the Missouri River, and exempting the Black Hills from all white settlement forever. the Hidatsa call it: Awaxaawi shiibisha. Unfortunately, when settlers discovered gold there in 1874, as a result of George Armstrong Custer’s Black Hills Expedition, miners swept into the area in a gold rush. The US government took back the Black Hills and in 1889 reassigned the Lakota, against their wishes, to five smaller reservations in western South Dakota, selling off 9 million acres of their former land.